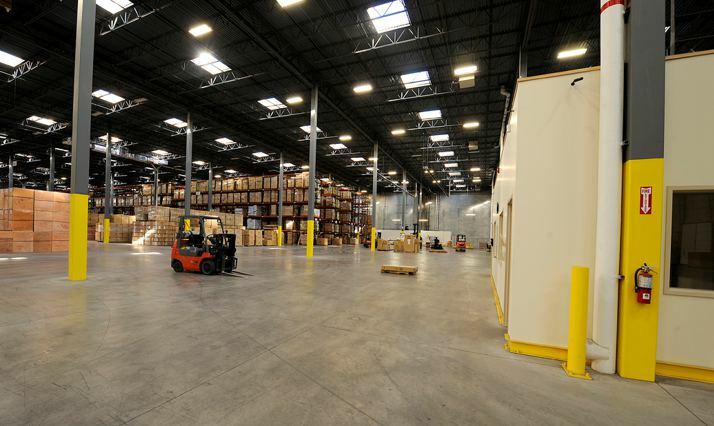 Quandel constructed a 192,000 sq. 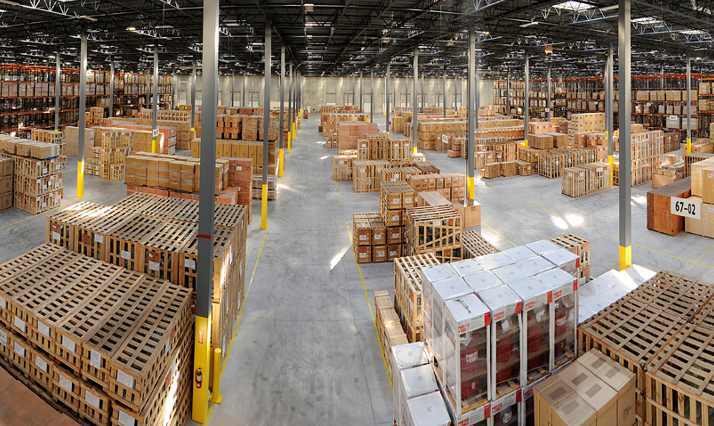 ft. distribution center for Grizzly Industrial, Inc., who is one of the largest machinery companies in the United States. 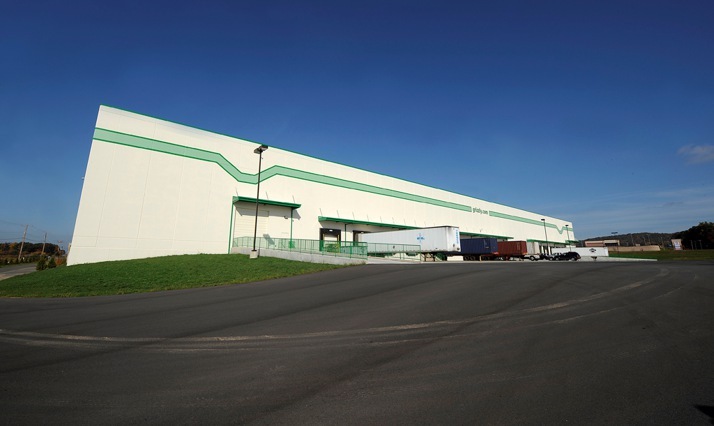 The distribution center was built in Muncy Township, Lycoming County, Pennsylvania. 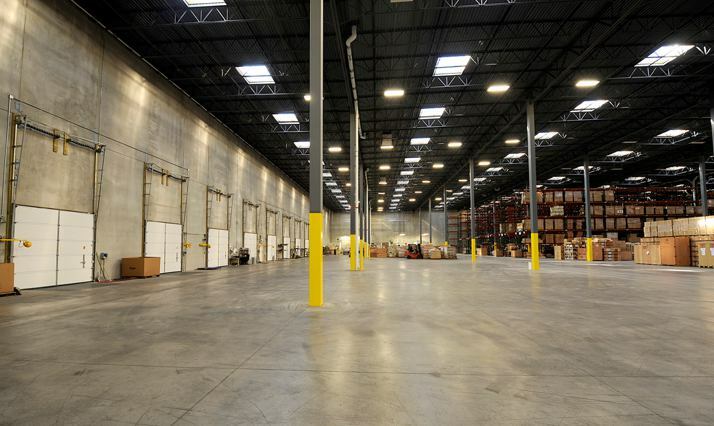 The warehouse and distribution center was comprised of load bearing pre-cast concrete exterior wall panels and a structural steel interior framework. 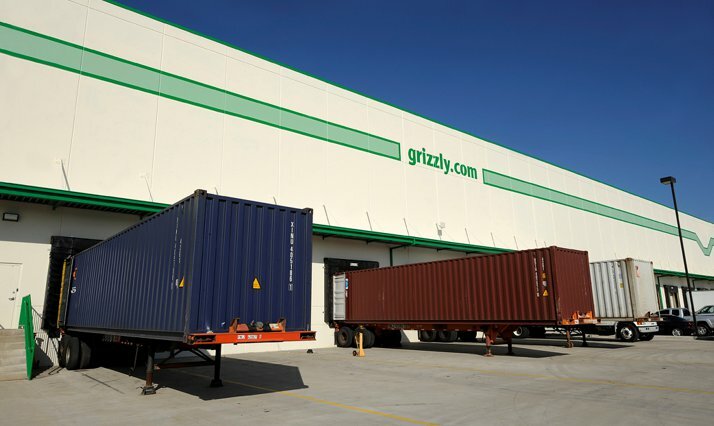 Grizzly machinery products come in all sizes and shapes, so it was important that the design and construction of the new distribution center was accommodating to the rigors of moving products in and out of the facility.